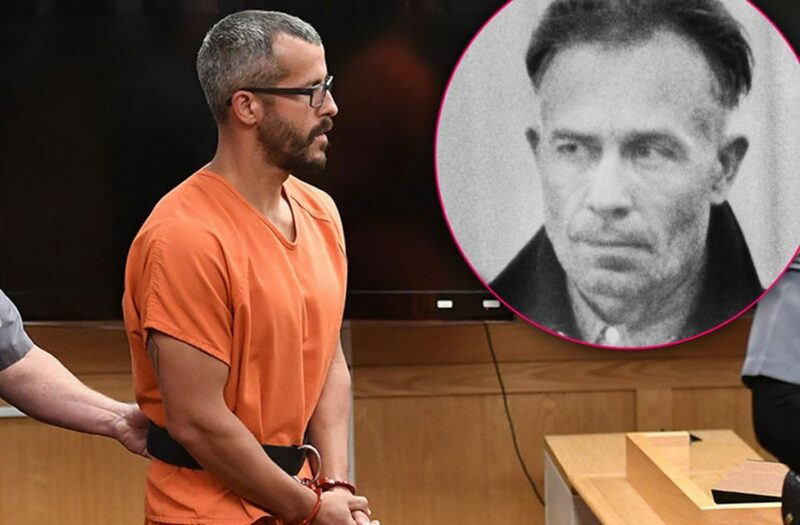 Wife and child killer Chris Watts has been transferred to the infamous Dodge Correctional Institution in Waupun, Wisconsin — where he will rot behind bars with other notorious murderers, RadarOnline.com can exclusively report. As Radar first reported earlier this week, Watts, 33, was moved from his Colorado facility to Wisconsin for “security” concerns. Now, he will serve five life sentences alongside Chris Coleman, an Illinois man who was convicted of crimes eerily similar to those of Watts. The former bodyguard to televangelist Joyce Meyer is serving a life sentence for killing his wife and two children to run off with his mistress. Disturbing serial killer Ed Gein — who was the inspiration for Psycho character Norman Bates — also was an inmate at DCI before his 1984 death. In 1957, police discovered Gein’s secret collection of human skulls, and clothing made from other body parts. The sicko even made a suit from human skin. Watts was sentenced to a lifetime behind bars last month for murdering his pregnant wife Shanann and their two young daughters: Bella, 4, and Celeste, 3. He mercilessly dumped his daughters’ bodies in a local oil tank and buried his wife in a shallow grave nearby. “The Department of Corrections is not confirming the location or disclosing the identity of inmates who may have been transferred to Wisconsin under the Interstate Corrections Compact,” a spokesperson for the Wisconsin DOC told Radar in a statement. Though the Wisconsin Department of Corrections would not confirm or deny Watts was transferred to DCI, the killer is included on the prison’s commissary listing.